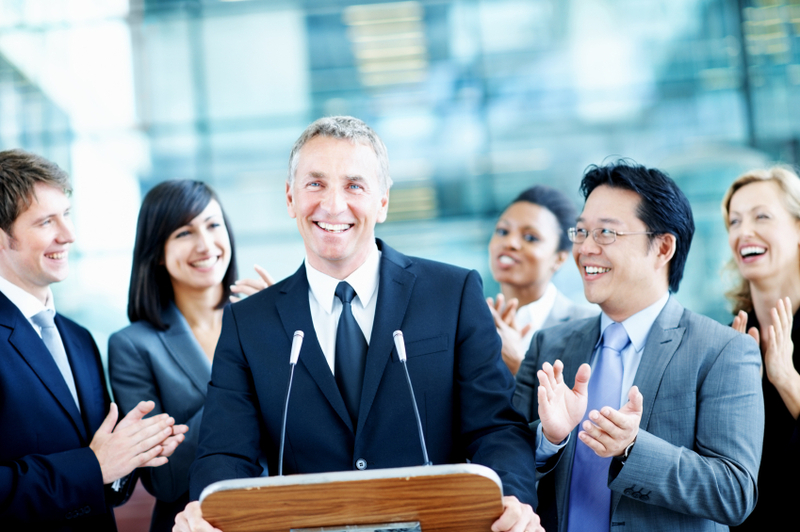 Public speaking and the physiological symptoms it creates is the most common human fear. Because it is most often created during a prior time in life, it can be released for good! Through hypnosis, you can learn to stay calm and relaxed in front of people, get excited about your subject and actually look forward to sharing your thoughts and ideas with two to two-thousand people! “I received a promotion that required me to do more speaking to employees and prospective clients. I almost turned it down because of the speaking! I'd always suffered dread, a pounding heart and sweaty hands each time I had to speak. I decided it was finally time I seek help. Thanks to hypnosis I'm now able to keep calm before and during speaking. I'm relieved and feeling good about the changes I've made.” — S.L. Stay calm, focused and confident! Call (949) 515-4440 for a free hypnosis consultation or visit the Contact page. My office is located in Newport Beach, Orange County, and I proudly serve all Southern California communities.